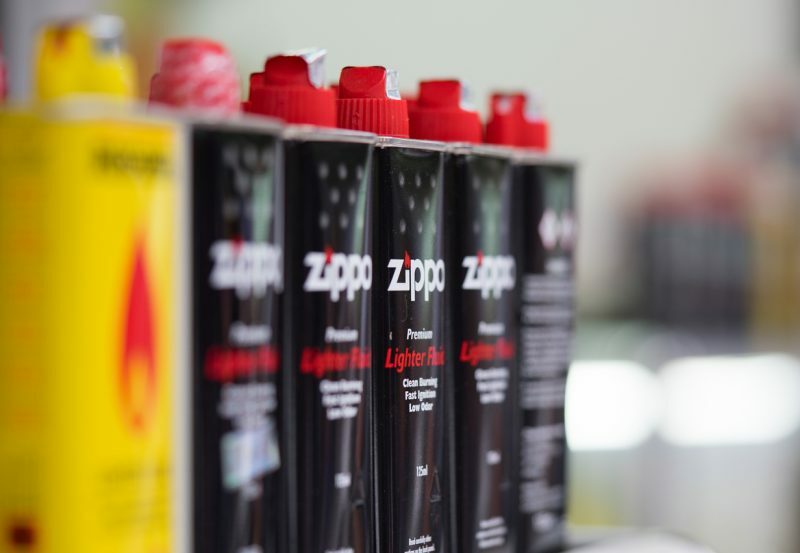 Three of the Best Fire Starters, The Zippo Has to Be The Best? The ability to create fire is hugely important in a survival situation. In fact, the very act of creating fire is a massive morale booster in a survival situation. In a way, fire is nature’s version of a TV. 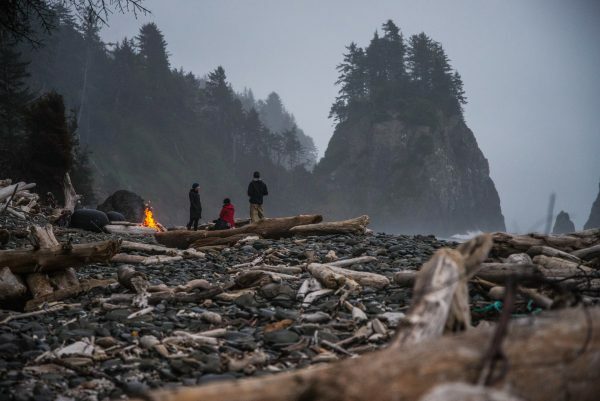 Just as you can watch TV on the couch at home, in the wilderness you can watch the fire burn (and be just as entertained too, I might add). The ability to create fire is hugely important in a survival situation. 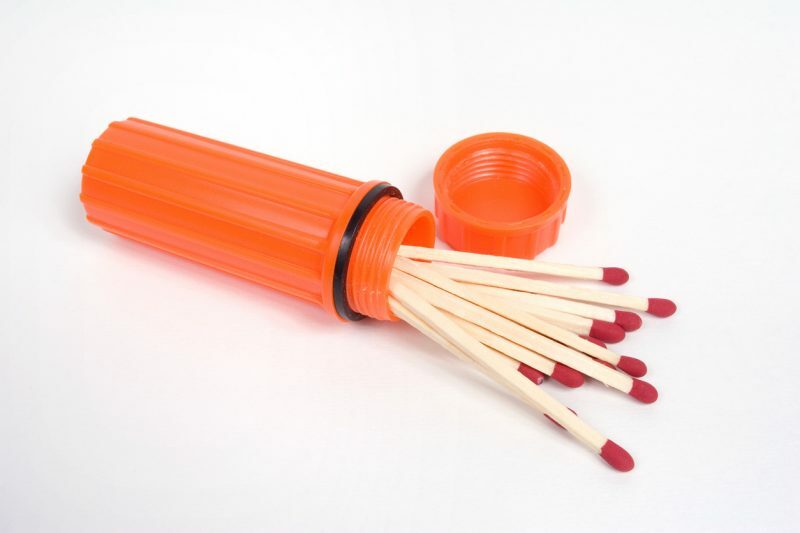 Each match in this kit will burn for up to fifteen seconds or more and will still work even after it has been fully submerged in water. 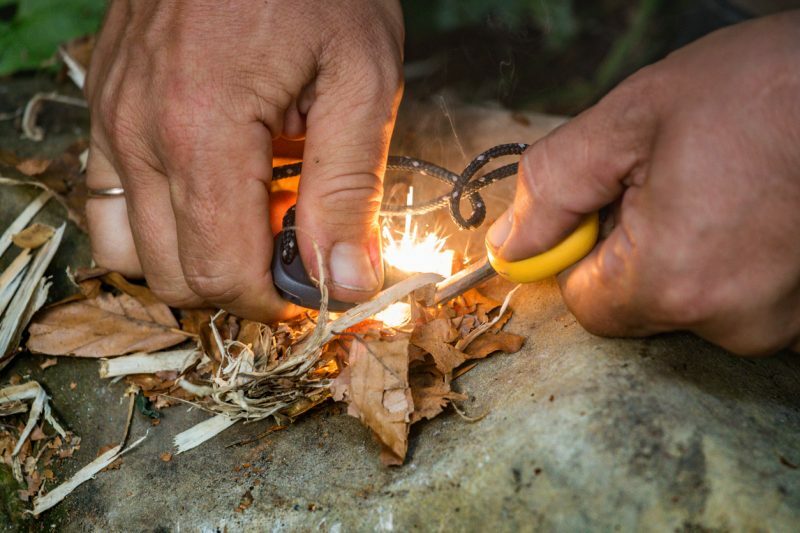 Matches aren’t the only fire-starting device that you will want to have in your kit; but at the same time, no survival kit is complete without at least a few matches and a striker. 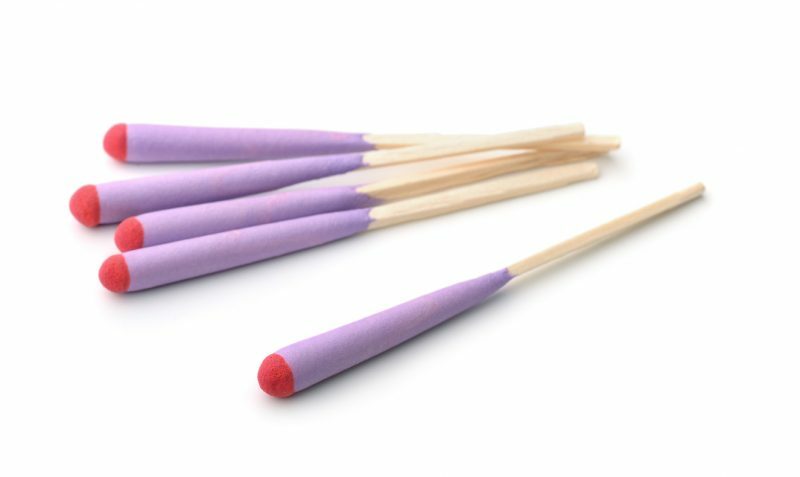 Matches are a very quick and easy way to get a fire going, and each match can essentially serve as a small miniature torch if needs be. This flint striker is my personal favorite fire-starting device. What I love about the magnesium flint striker is how reliable it is. You can submerge it totally in water and it will still strike a spark afterwards. The same can’t always be said about matches or lighters. Every survival kit should have at least three fire-starting devices in it. The first two, as we have already seen, should be matches and a magnesium flint striker. 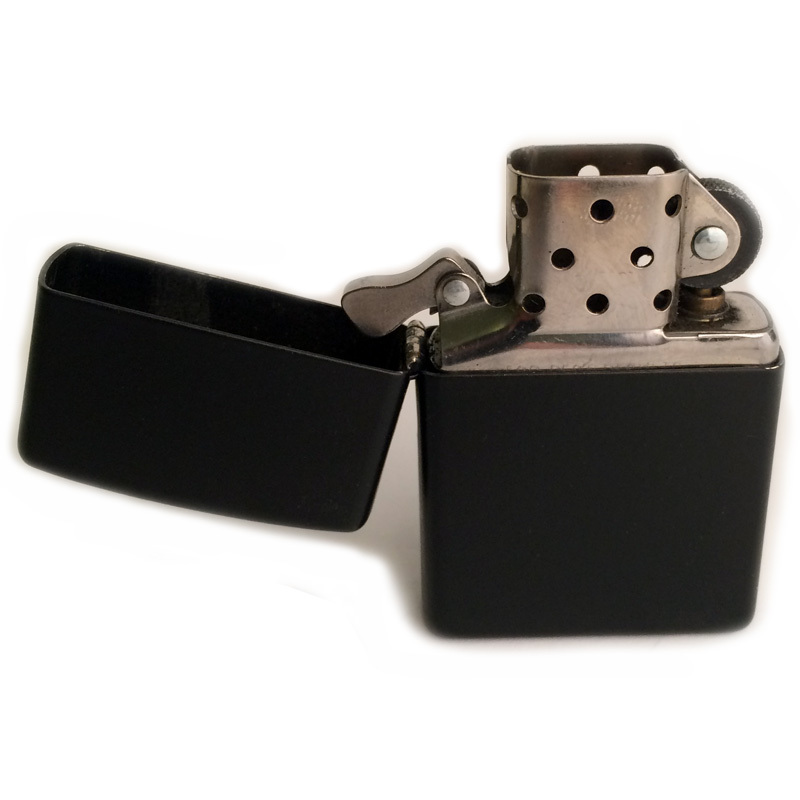 The third should be a lighter; specifically, I recommend the Zippo Matte Lighter. 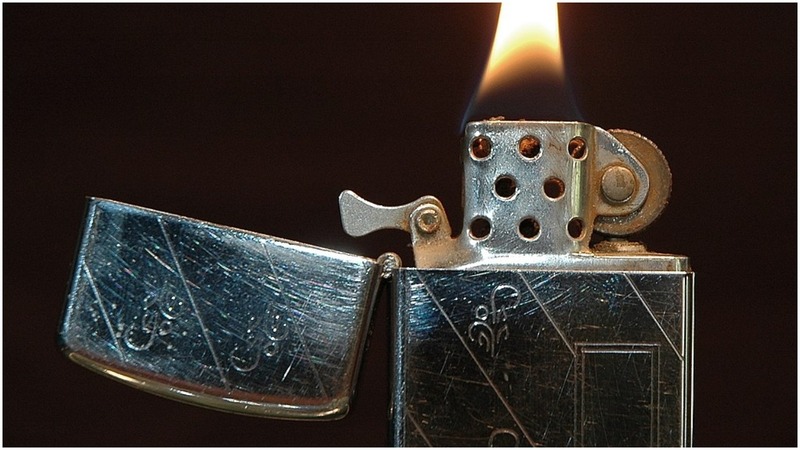 The Zippo is nothing special, it’s just a cheap but simple and effective lighter that you can easily carry around in your pocket.